The latest update from the disastrous Amtrak train crash outside of Philadelphia this week is that at least seven people are dead, more than 200 were injured and several passengers are still unaccounted for as crews continue to search the massive piles of wreckage. What’s more, an initial investigation indicates the train was traveling at approximately 102- to 106-mph while negotiating a sharp curve on its way to New York. Trains are supposed to enter that curve traveling just 50 mph. Evidence emerging from the active National Transportation Safety Board’s investigation reveals the train engineer/conductor did apply the brakes, but only after the train had already begun rounding the curve. This information was gleaned from the train’s “black box” data recorder. As investigators noted, mass transit vehicles, such as trains, buses and subways, require a substantial amount of lead time to slow down. If the initial reports are true, that likely shows negligence on the part of the conductor. The Federal Railroad Administration has confirmed that trains are not authorized to travel faster than 50 mph on that stretch of the tracks for any reason. Tests were being conducted to determine whether there was any malfunction or problem with the tracks or some mechanical error. Investigators were also examining whether the train signals were properly operating. Such analysis will be valuable for those injured and the families of those lost as they begin to put the pieces of their lives back together. Almost unquestionably, there will be civil lawsuits stemming from this incident, with families seeking to recover losses for funeral expenses, medical expenses, lost wages, loss of earning capacity and loss of consortium. It’s possible the federally-funded train company could strike a settlement deal with families before the cases ever go to court. The engineer of the train has been identified, and he did survive. However, an attorney representing him personally responded he had no memory of the crash and could provide no explanation for what happened. As part of the investigation, he submitted voluntarily to blood-alcohol testing and he agreed to turn over his cell phone to NTSB officials. He had reportedly given a statement to city police, but he has not, as of yet, made a formal public statement and he hasn’t yet talked to the NTSB, though his lawyer said he would be willing to do so. Our wrongful death lawyers in Boston understand among those who died in the crash were a U.S. Naval Academy midshipman and a technology firm CEO. There are also 30 people who remain hospitalized, and eight of those are reported to be fighting for their lives in critical condition. Passengers who survived would later describe a frightening and chaotic scene in the moments leading up to the crash. One man, weighing 250 pounds, described how he was “tossed into the air like a penny.” Medical scans later revealed he suffered damage to his vertebrae. Of those who survived, many are reporting similar injuries. What is especially troubling is that we know and have the technology needed to prevent these kinds of accidents. Commuter railway lines have access to the tools to prevent a train from traveling at such high speeds that it would jump the tracks. However, industry representatives say the technology is costly and installation would be a lengthy process. That’s why it hasn’t been implemented in many places. 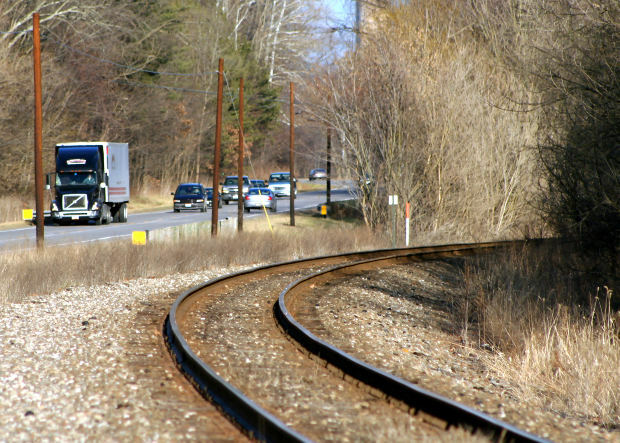 Although federal law is requiring passenger and freight railroad lines to install positive train control systems by the end of this year, regulators have expressed skepticism that most lines will meet this deadline.